Alexander Driveways are an established and professional block paving company based in Belmont, Durham. We specialise in all types of block or brick paving, patios, concrete, gravel, paths and driveways. 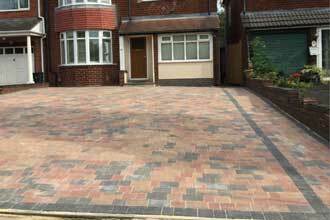 See examples of our block paving here. Block paving is not only beautiful, but is incredibly practical and durable. We use only the highest quality materials. 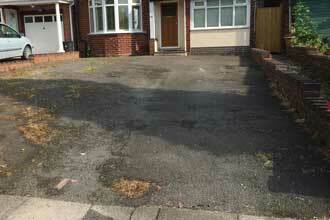 We offer an attractive choice of driveways for both classic and contemporary driveway surfaces. We can provide a large variety of style and colour combinations. 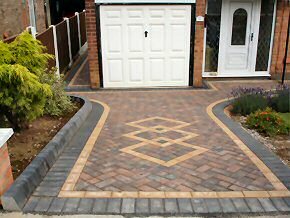 You can further customise your driveway with patterns and extras such as kerbs and steps. Block paving is laid on sand, held in position by edge restraints, adjacent blocks and by the friction of sand filled joints giving a strength suitable for all domestic applications. We give you a wide choice of edging, kerbing, drainage systems and recessed man-hole covers to supply the finishing touches to your driveway or patio.